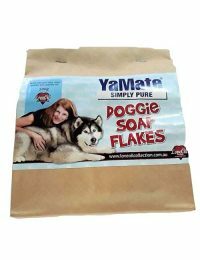 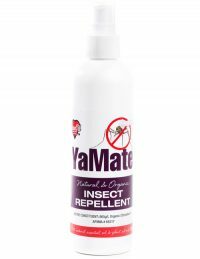 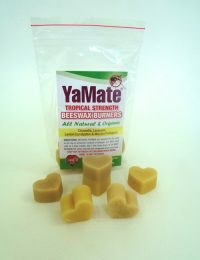 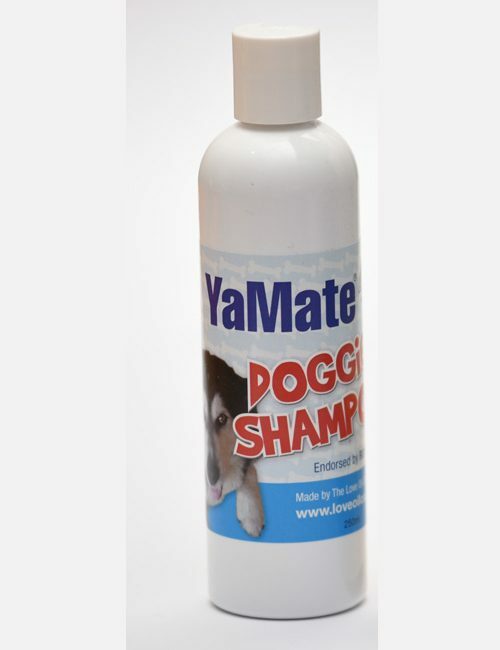 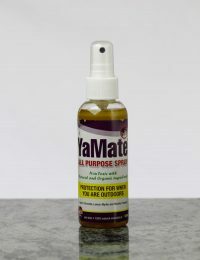 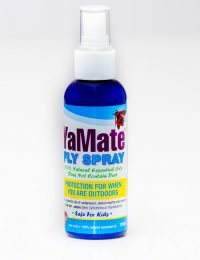 YaMate doggie Shampoo is our handmade shampoo plus the addition of our unique blend of essential oils and plant extracts. 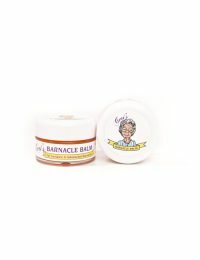 It does not contain any Lauryl Sulfates, Palm Oils, Glycols or Parabens. 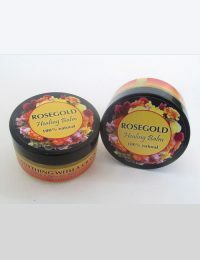 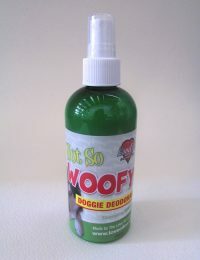 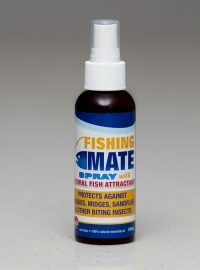 Great for your best friend’s coat and skin. 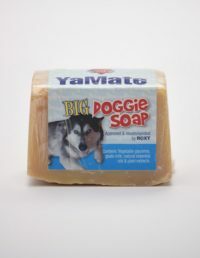 This product is also available in 1 lt and 4 lt amounts by special order and P O A.